Empathetic listener. Keen-eyed designer. Frisbee fanatic. As a human-centred designer, Rachel puts people before all else. She investigates the needs of who’s being designed for, and deftly combines user experience, user interface and service design to create tested solutions. 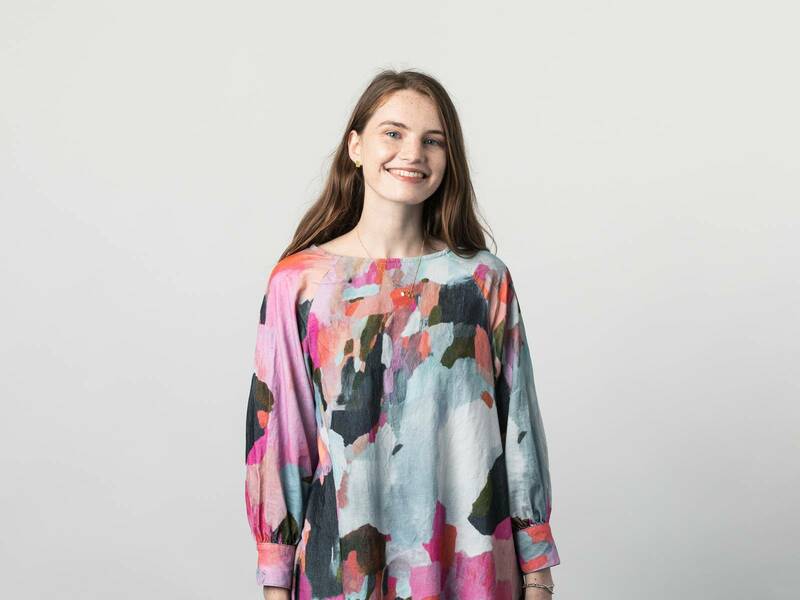 Rachel started at Springload as a Summer of Tech intern after graduating Visual Communication Design at Massey University – with first class honours. She explored how design could improve mental health resources by making them more engaging, interactive, and accessible. She’s passionate about using design for social and environmental good, and venturing out on tramps and walks. 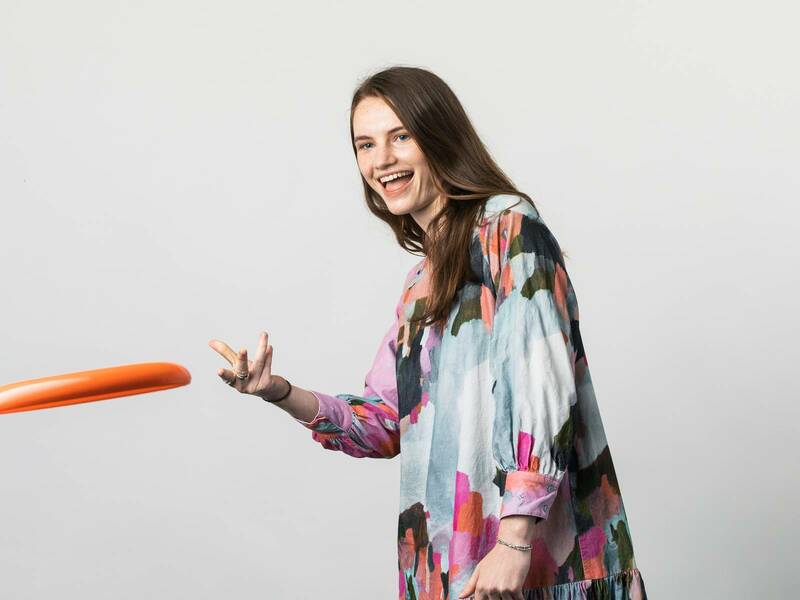 She’s also an ultimate frisbee fanatic who’s slowly winning Springloaders over to the cult of frisbee. She may play socially, but don’t underestimate her competitive spirit.